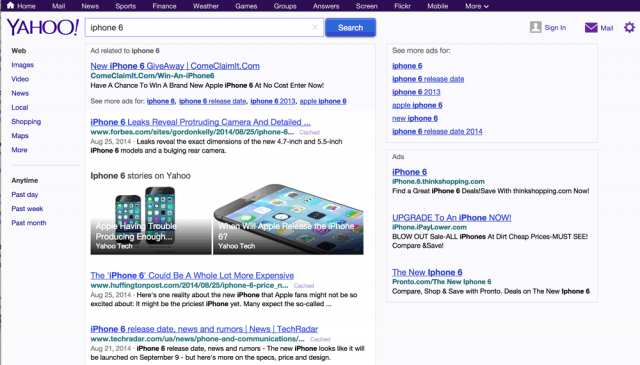 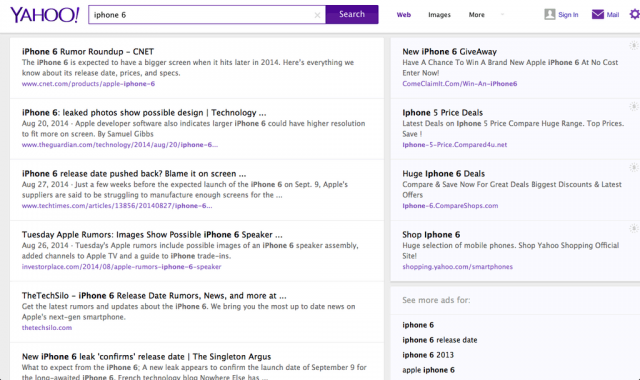 Yahoo is testing a new design for their search results page. The new design is drastically different, making the layout much more boxed in, more like a card look, that would work well across both desktop and mobile devices. 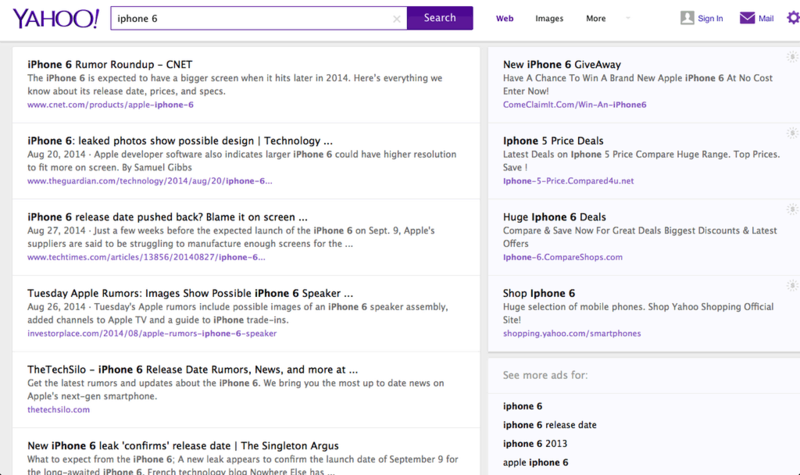 Bing is also testing a new design and Google is always testing also.